Master flatlays as a pro! 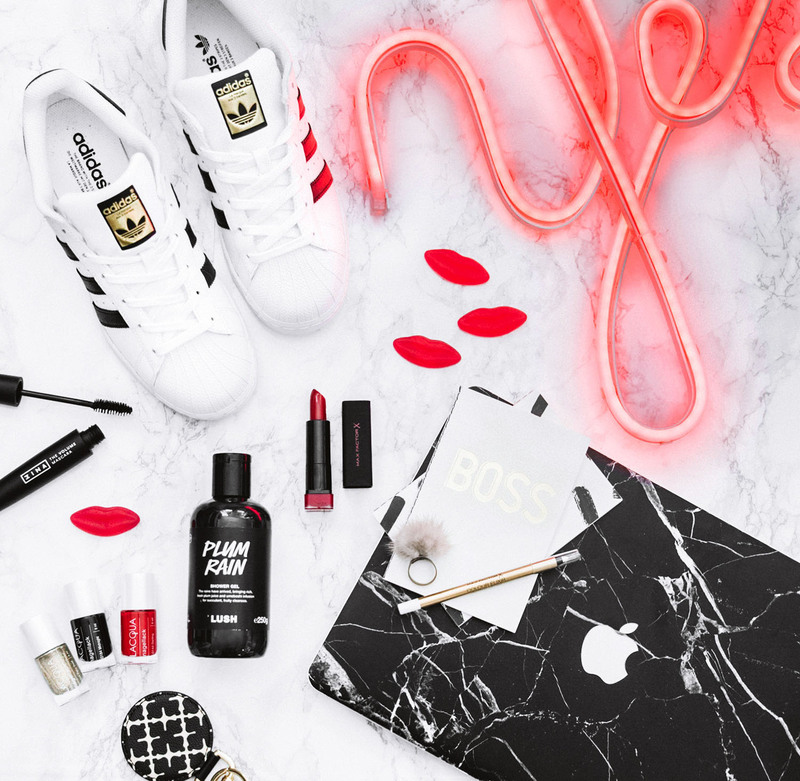 Here are eight tips about how to make a perfect #flatlay for your Instagram. From how to compose, edit, plan and shoot Instagram’s most famous still life picture. 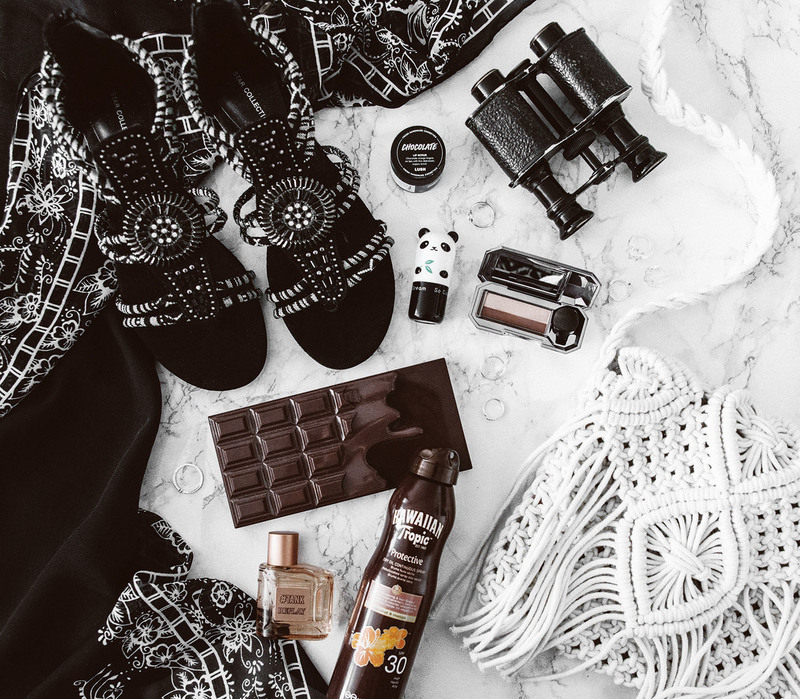 If you follow me on Instagram, you will not have missed how much I love flatlays. I love arranging things for photos and think flatlays are so much fun. With my flatlay idols in mind, I feel far from a pro. But as my blog friend Sanna recently referred to me as the “flatlay queen” I thought I would share my best flatlay tips with you. A flatlay is a still life image that is photographed from above. 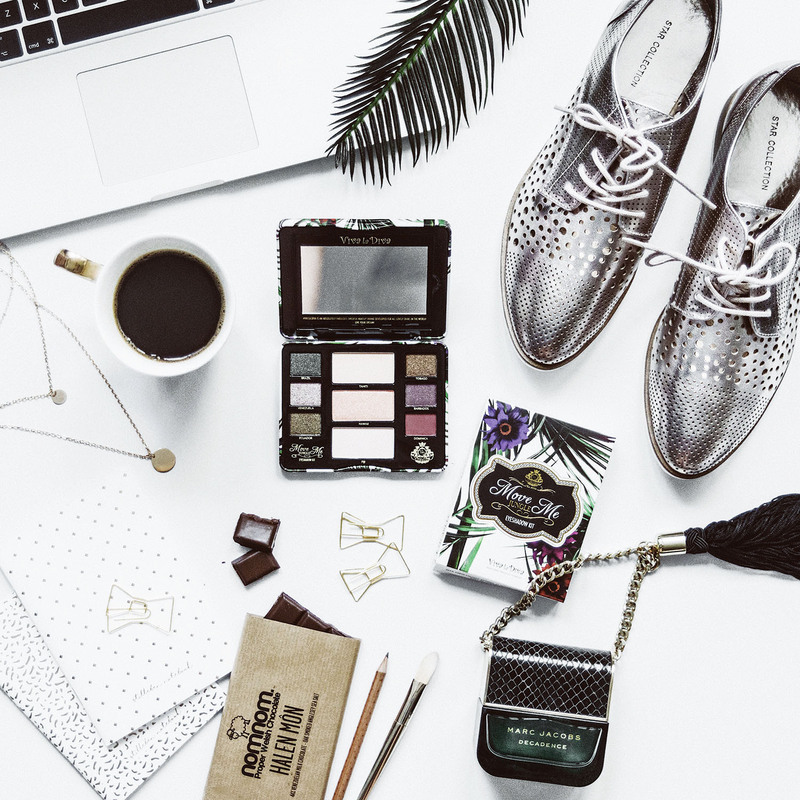 It’s perfect to stylishly capture everything from your travel essentials, outfits, beauty products, shopping ideas and so much more. What is the purpose of your flatlay? 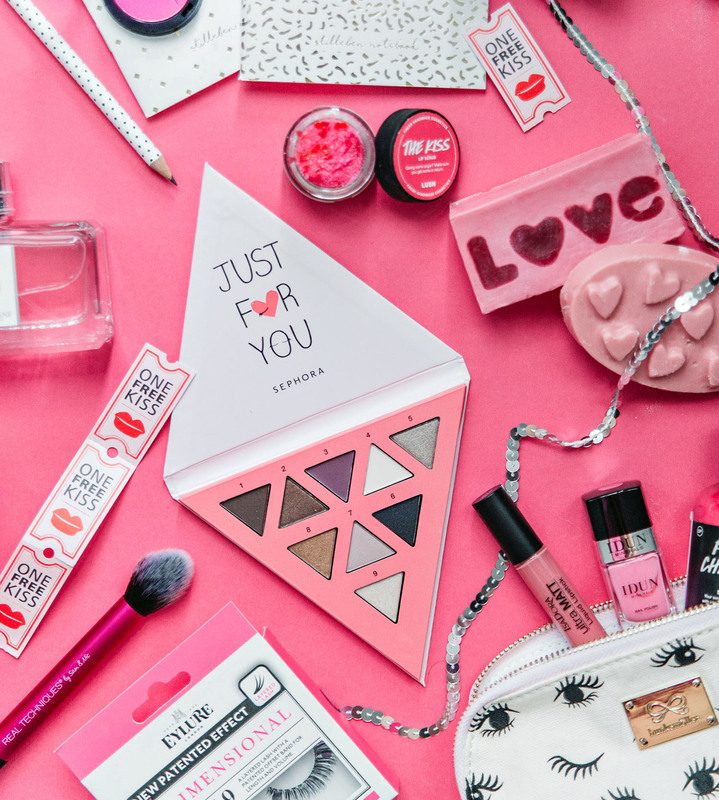 Do you want to feature a new makeup product, a pair of shoes or do a flatlay for a special occasion like Valentine’s Day or a Holiday? Decide on a main theme and start collecting several items that fit with your intended theme. If it’s a red lipstick I want to show you, I might theme relatable items in the same color or show it together with other products I have in my handbag. When it comes to backgrounds, you have great opportunities to be creative and try out different textures and materials. Tables, floors, fabrics, wooden boards – see what you have around you. To get started a white surface, like a white table or a large paper sheet, is perfect. My favorite background is marble. It always looks so stylish and luxurious. Unfortunately, I don’t have a marble table at home, but one of my most used backgrounds is a large board I’ve clad in a marble plastic sheet. Lay down your focal piece first and arrange the other things around it. Just play around with how you position the items and how much distance is between them. 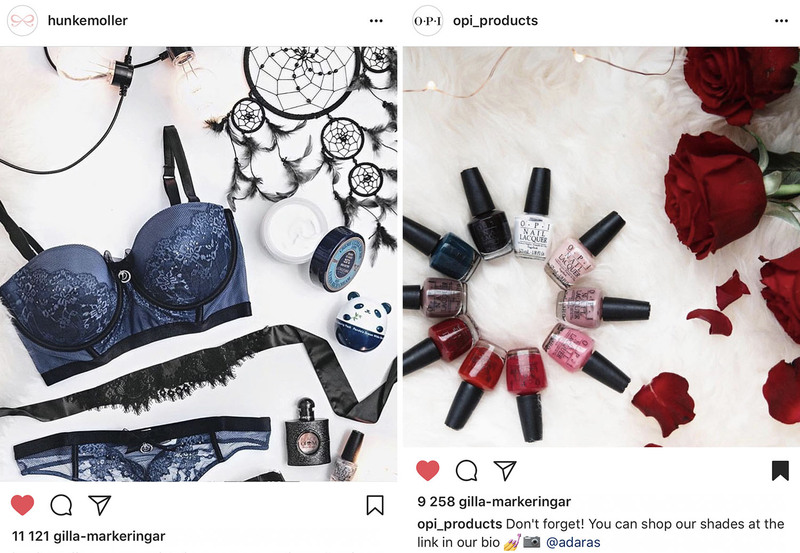 Overlap items to create interest, tweak product positioning and see how your flatlay looks in your mobile camera. 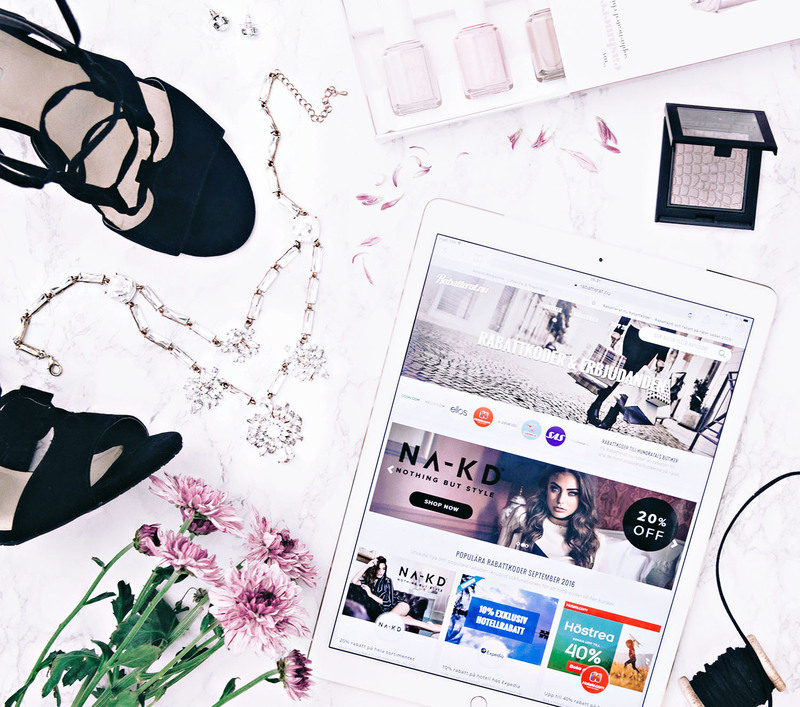 On the small screen, it’s easier to quickly notice if your flatlay is working for Instagram or if it’s to much stuff or something is missing. Good light is everything! Natural light is the best. Try to work by a window to get as much as possible of the daylight. It’s best to use a camera when shooting, but if your lighting is good, a high-quality phone camera can work well too. 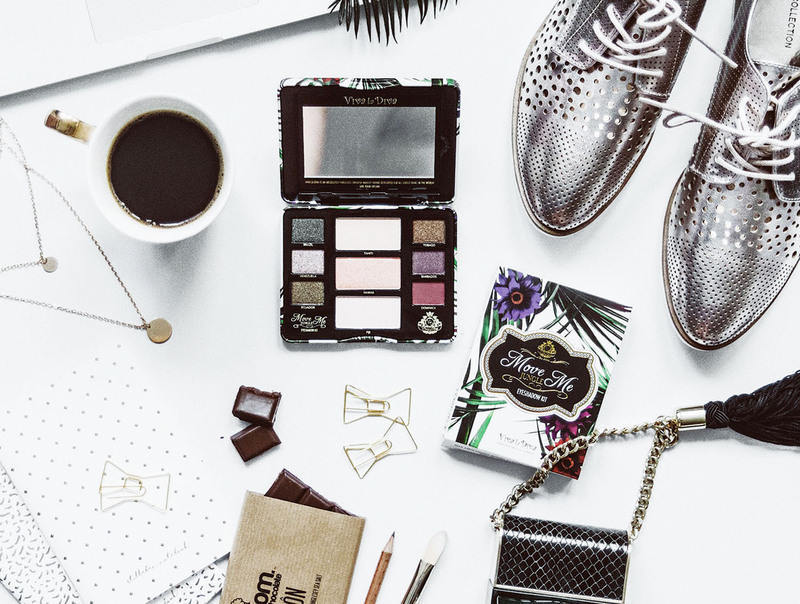 A flatlay should be photographed from above. This can actually be more difficult than it sounds. If you are not using a tripod (like I never am), you might get the wrong angle if your camera is tilted a little bit. 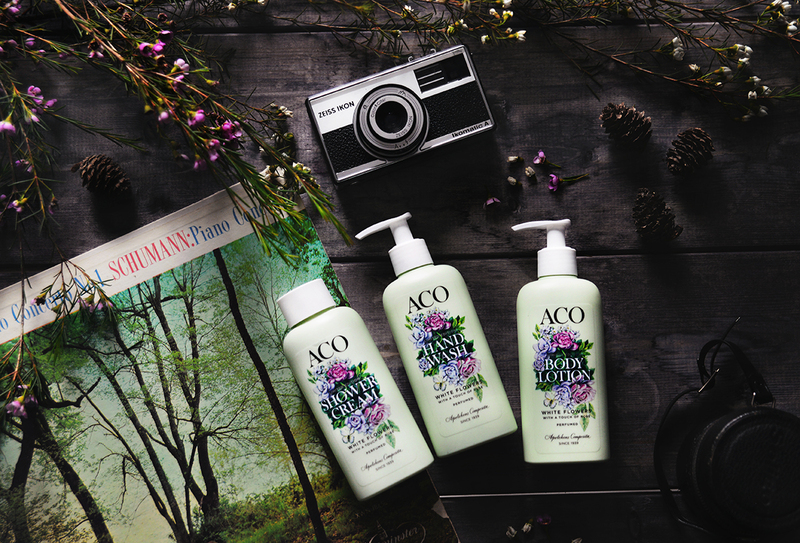 A good idea is to take several photos with you entire flatlay. Then you have the opportunity to determine how you want to crop the image as you want afterward. All images get better with some editing. Two awesome apps that make editing easy are VSCO and Snapseed. Play around and see what fits your style. For over half a year, I’ve been shooting all my pictures in RAW and editing them in Lightroom. I usually fix the white balance if needed, brighten the shadows, adjust the contrast, add some extra sharpness, and remove any spots (or cat hair hehe). After that, I export the image, airdrop it to my iPhone and put on a VSCO filter before I upload it to Instagram. For a few weeks back, I use only the same filter in VSCO to get a more cohesive feed (can you see when I started with it?). A bonus tip if you want a more cohesive Instagram feed is to use a planning app. I’ve tried several different planning apps, and my favorite is Snug, as it is so easy to use. With it, you can easily see how your flatlay looks in your feed and also when it would look best to post it. Maybe it will look better with another image before or after your flatlay? The best way to gain more followers on Instagram? Take great pictures, use the right hashtags and get reposted. To make your flatlay appear on as many accounts as possible, be sure to use the right hashtags. I always tag all of the brands I include, as well as several different still-life communities. A good tip is to check the brands’ accounts before uploading the image and write down all the hashtags you find. If you are curious about how I use hashtags, check the first comment I publish under an Instagram photo. Something that is very inspiring when shooting flatlays is to have a lot of nice accessories at home. Taramilktea – everything this queen creates is magic! 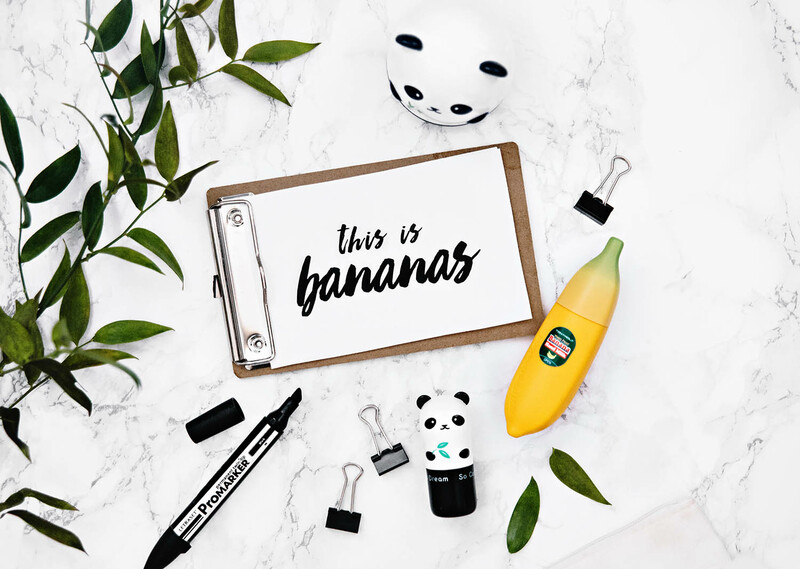 Lichipan – so stylish and elegant flatlays! Hellomissmay – Respect! Here is a chic that has created flatlays with her own unique touch. It doesn’t matter where you see her pictures when you see on of her classical flatlay photos you know that it’s Hellomissmay. There are of course also several Instagram accounts for just flatlays. 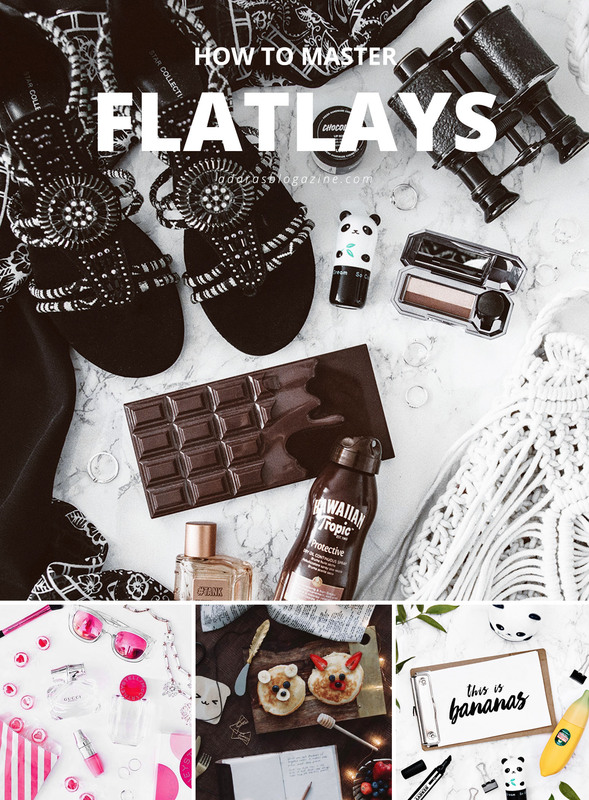 Search for “flatlays” on Instagram and find those accounts with pure inspiration for your photos.